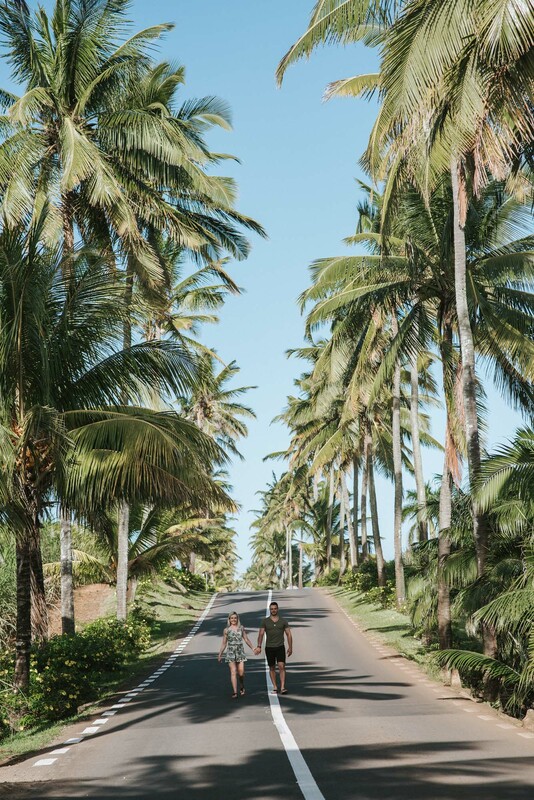 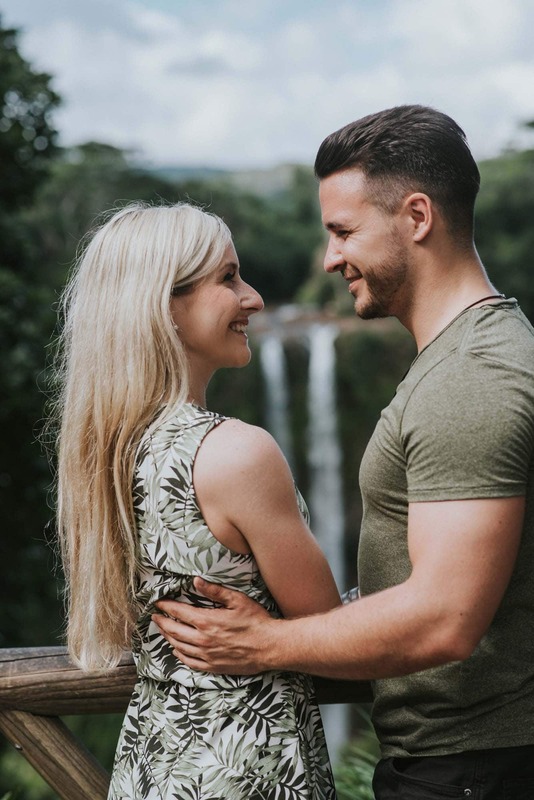 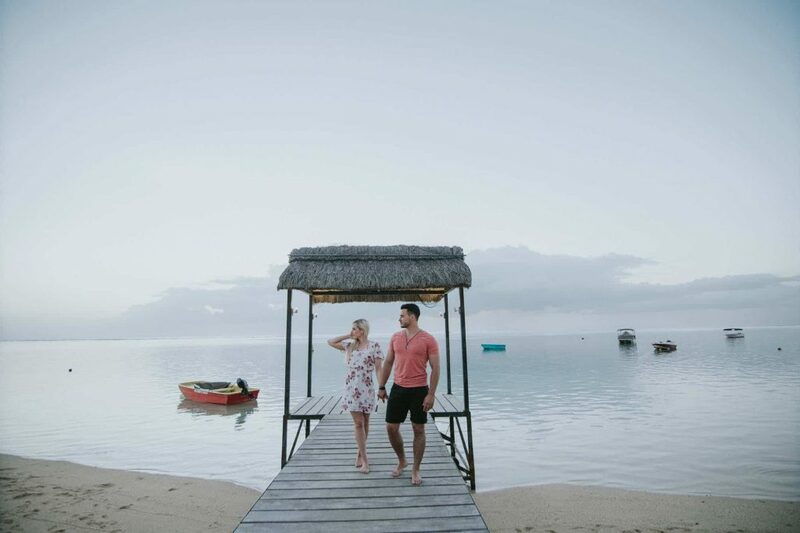 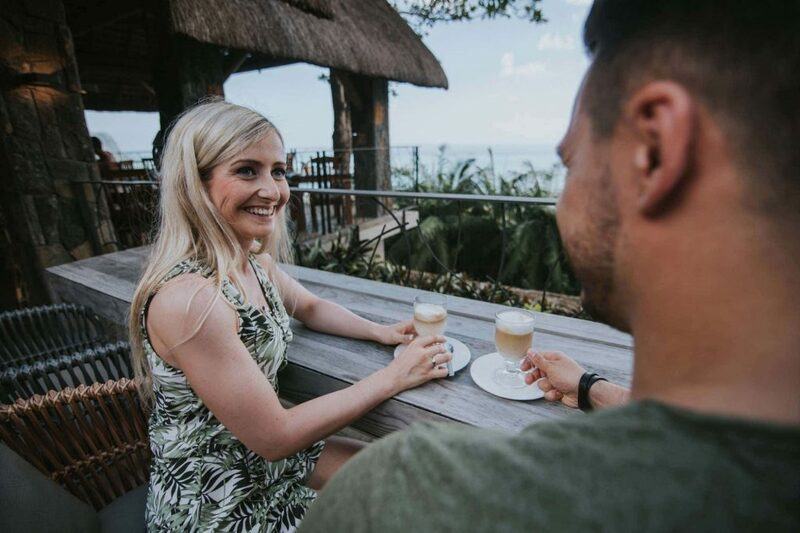 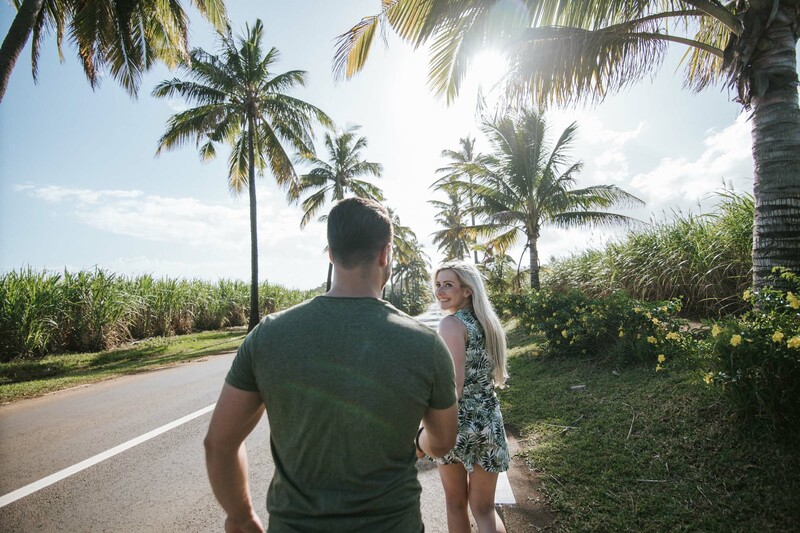 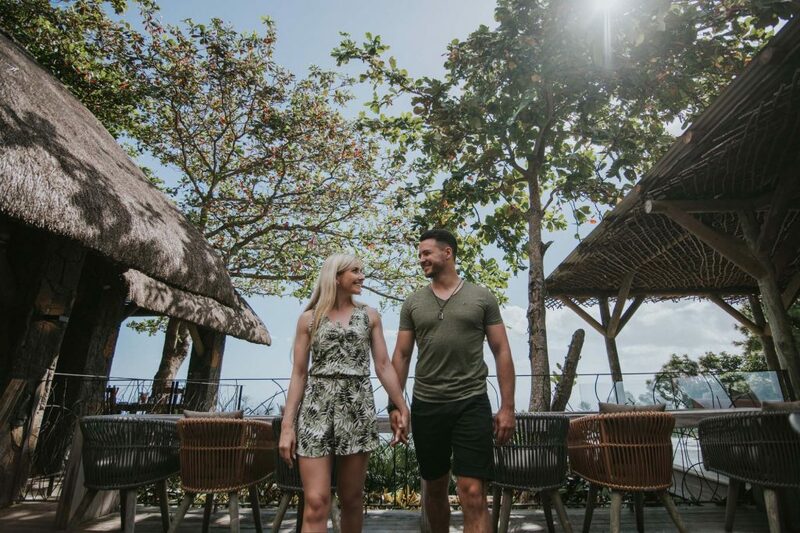 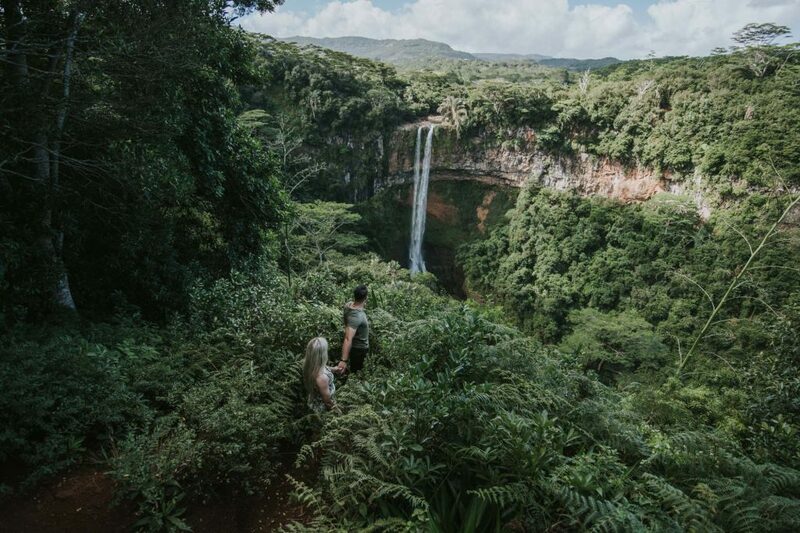 Meet the friendly couple from Germany & experience all that these amazing places to visit and discover the most popular photo stop in Mauritius. 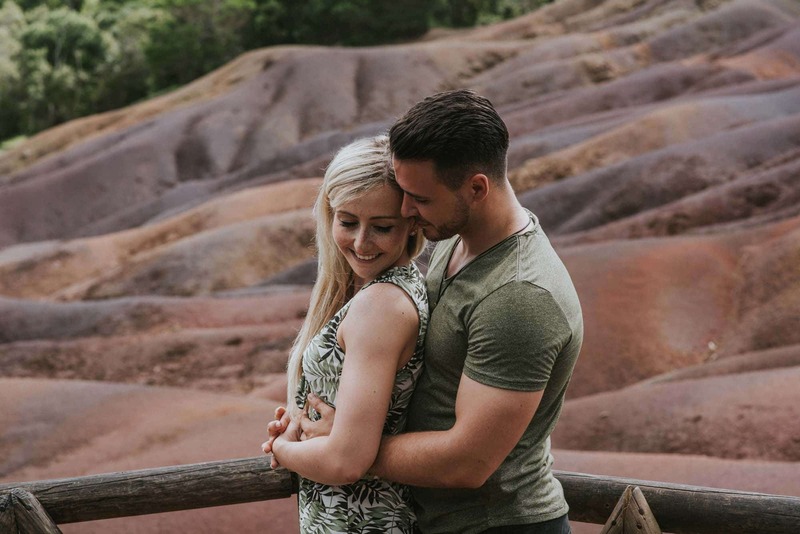 For each and every couple we doing the trip photo session, there is something special and magical we can feel about the story. 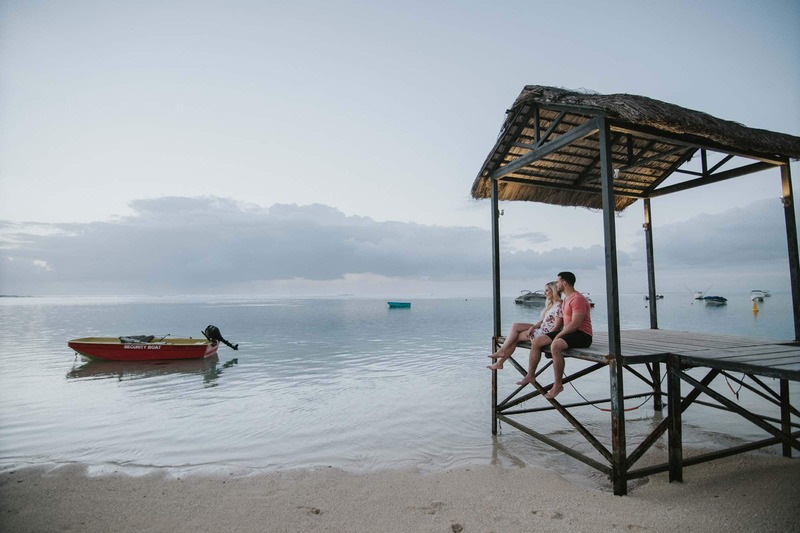 The places stay the same but the love they share to each other and we are so lucky to be able to catch those moment and to share it with you. 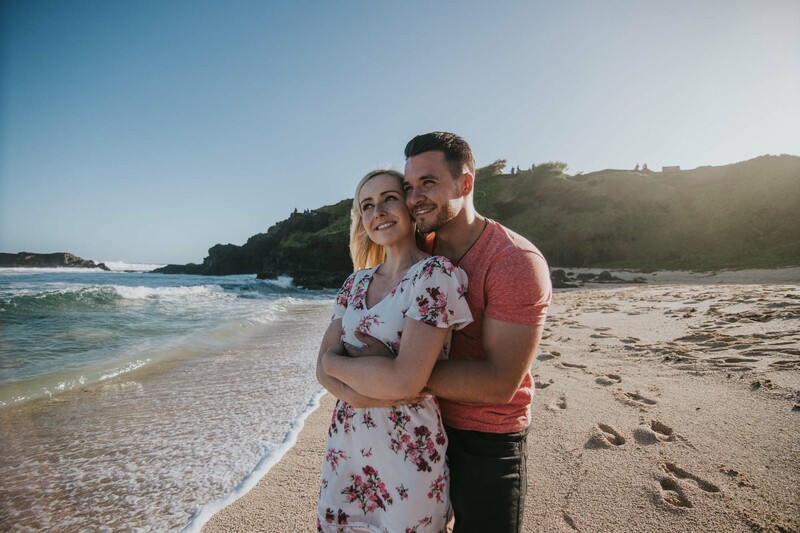 Watch until the end and tell us which trip photo session you prefer the most. 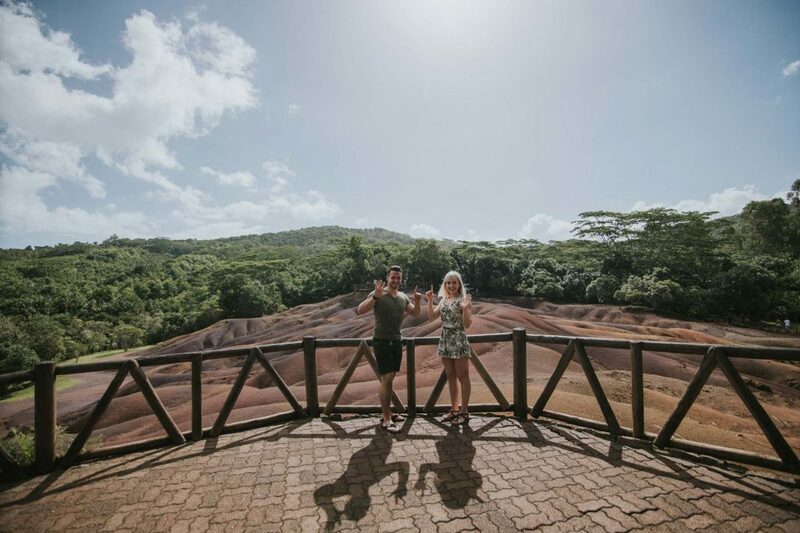 First photo stop: Chamarel Restaurant with one of the best view point of the Le Morne mountain. 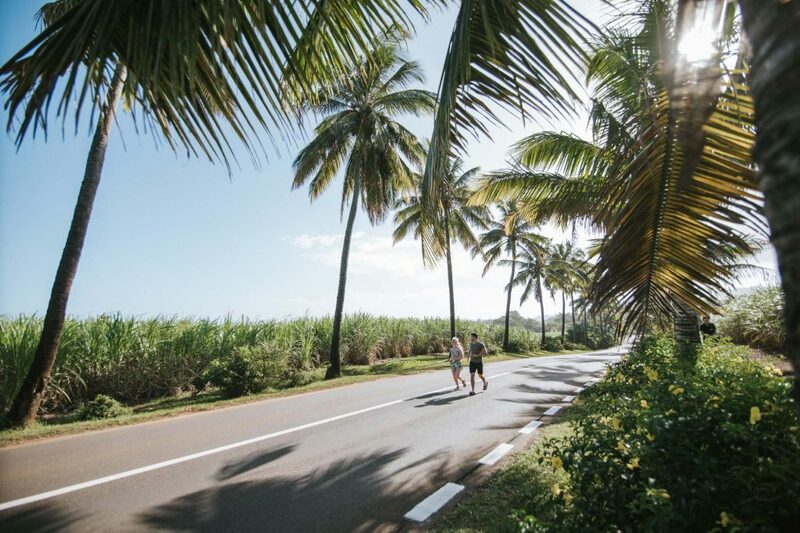 Chamarel Restaurant is one of the stop places with the best view of Le Morne mountain. 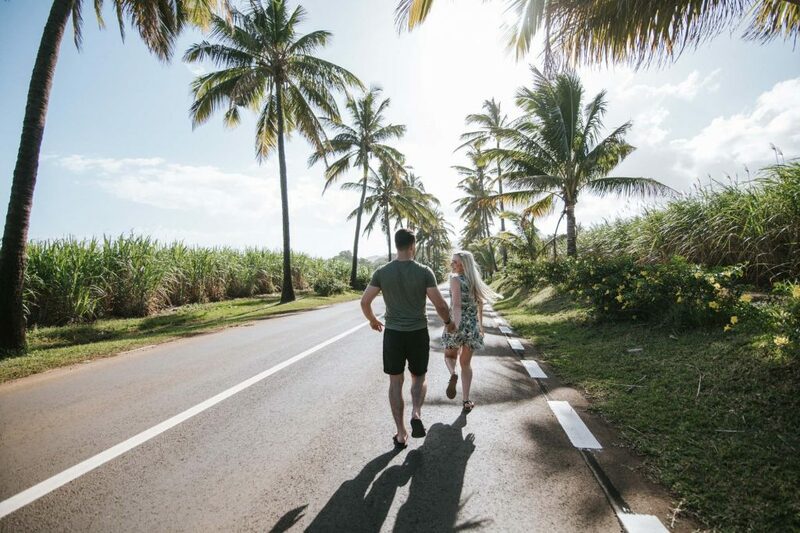 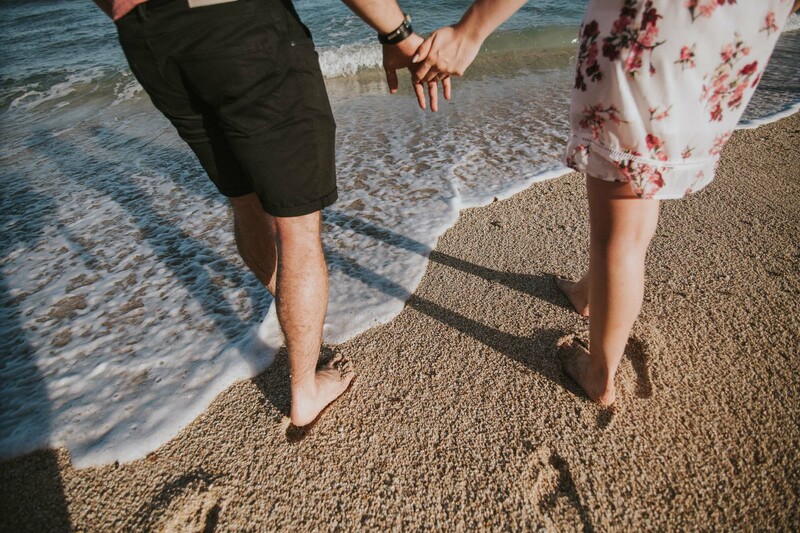 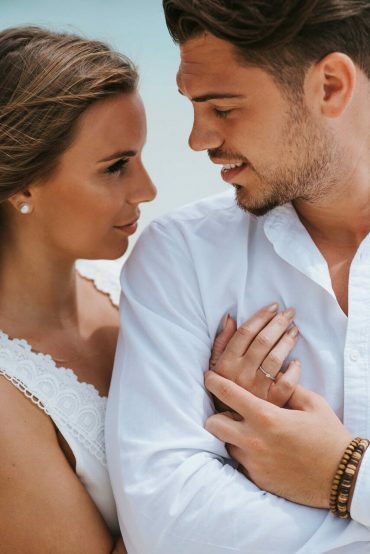 With the best photographers, Couple photography can best suit this photo stop for remembrance during a vacation with your partner. 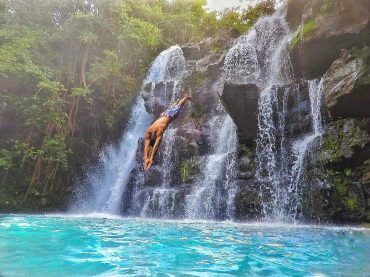 Seven Colored Earths & Water fall (Chamarel) can also be the best stop you will visit. 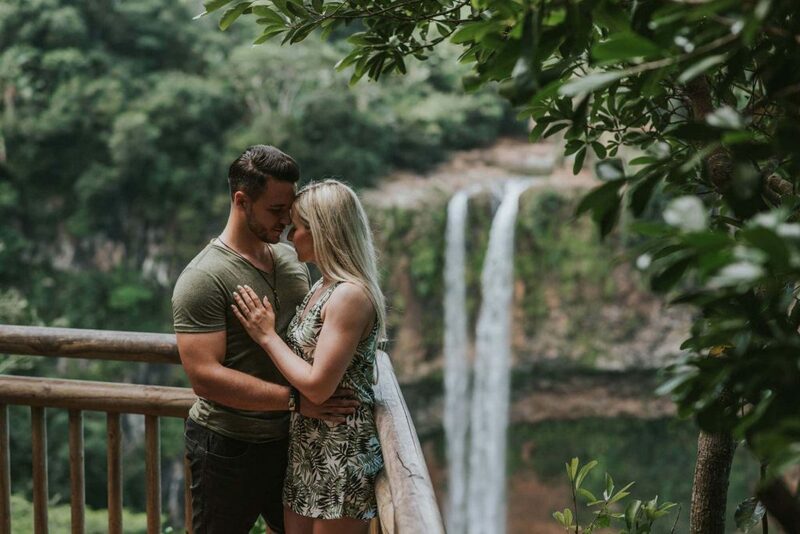 Here, every person should at least take as many photos as possible. 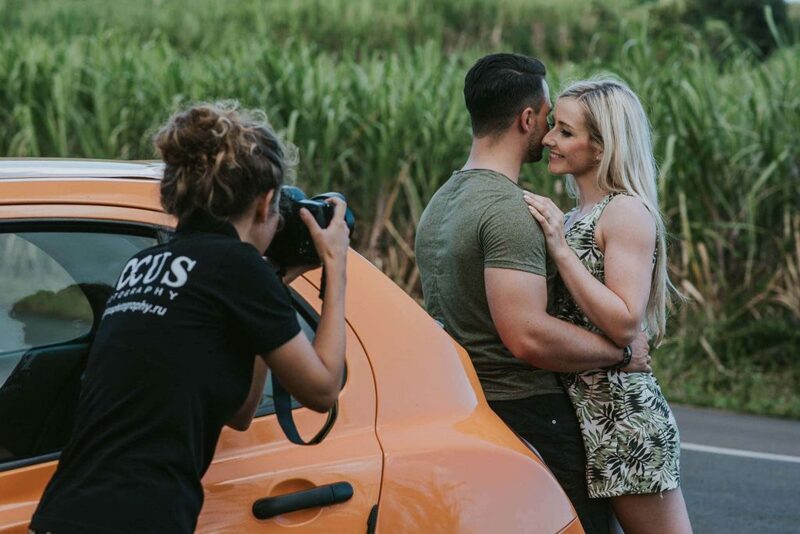 You don’t have to worry about this because with Mauritius photography, you will get the best quality photos. A visit to Mauritius is the best Idea you will ever make in your life. 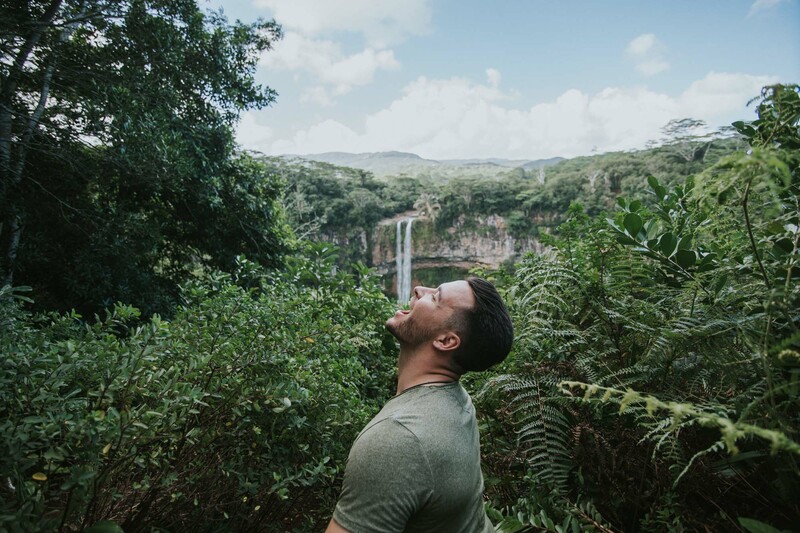 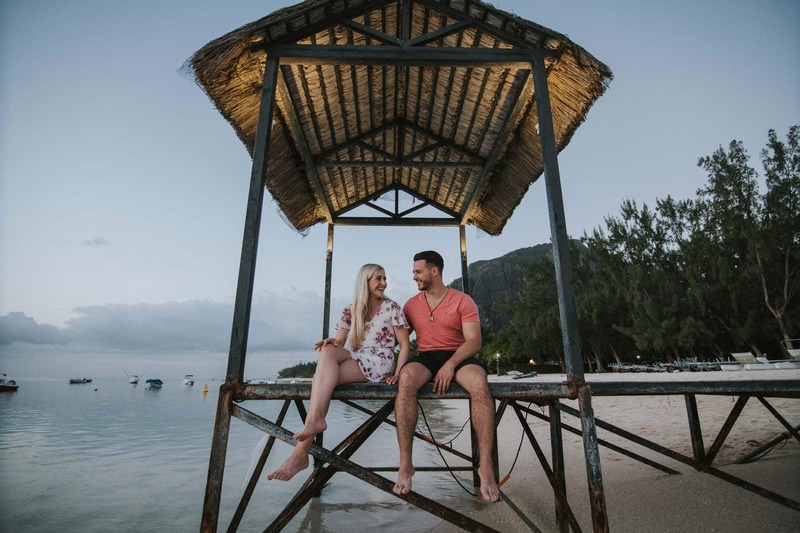 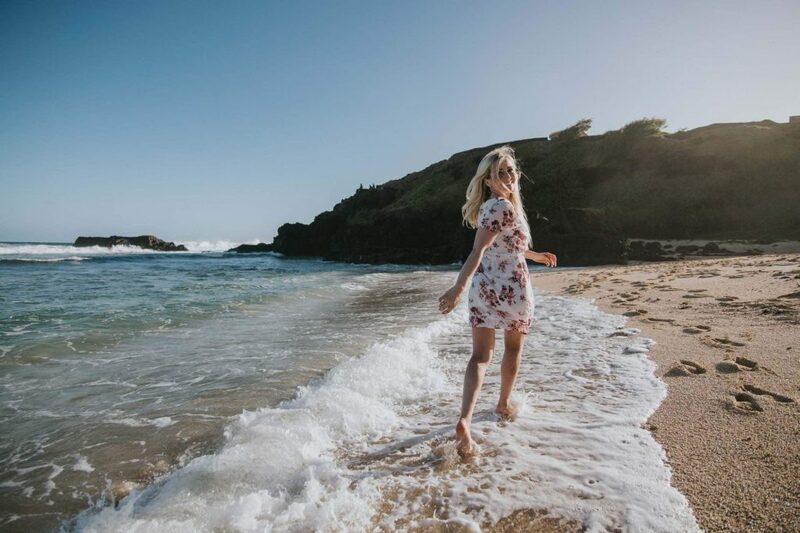 There are several places to visit in mauritius , best photo stop you can enjoy as a couple being taken pictures by professional photographer Mauritius. 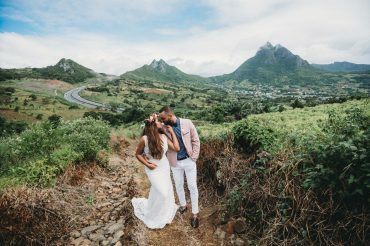 Hire focus photography for a lifetime experience with the beauty of Mauritius.